75W Aspire NX75 MOD Zinc Alloy with refined lines and five button system, all of operation will be done with few click by five button design. Here are four colors for your selection. 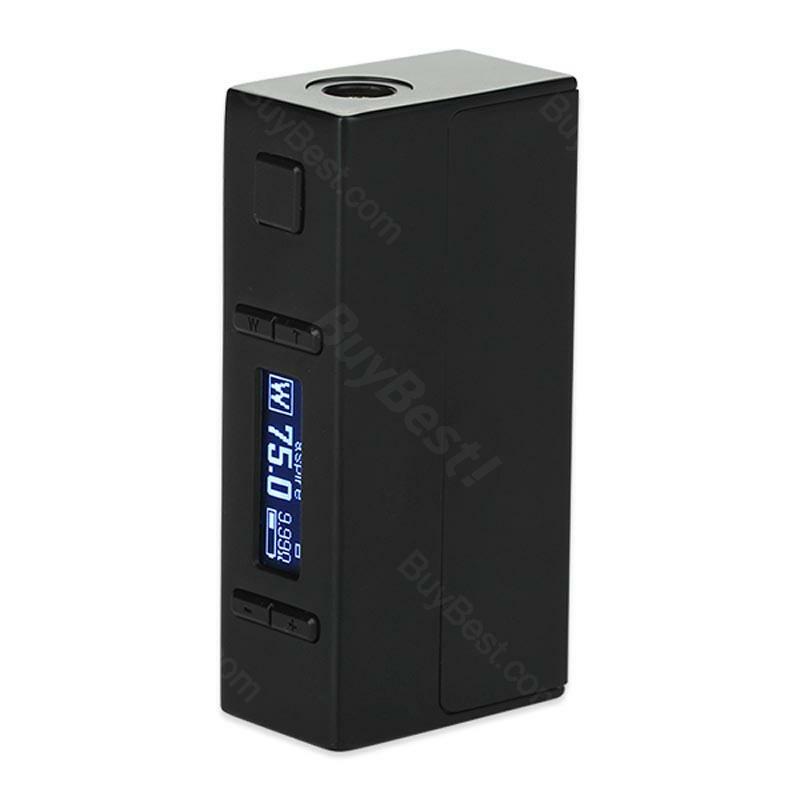 75W Aspire NX75 MOD Zinc Alloy with refined lines and five button system. You can easily change it between Temp control and wattage mode by one-button navigation. Except for firmware upgrade, all of the operation will be done with few clicks by five button design. NX75 MOD is also with Logo customization, which brings Innovation compare with other normal design. The Child Lock makes will give you more safety for those who have children. What’s more, you can also upgrade firmware on the official website, to update your NX75 NOD, then get a better vaping experience. Here are four colors for your selection. • You need buy a 18650 battery separately. Great vape mod, good serice, will buy again! Love this aspire nx75 mod. It's just amazing that the wattage and temp control mode can be switched easily with a button, perfect for a new vaper. Wonderful shopping experience with buybest.com. i'm very happy with my aspire mod. 75w is enough for me. Great performance and good looking. Aspire nx75 looks cool and does the job well. No complaints here. Got my new nx75 today, overall, I like it very much, easy operation and working great with my tank. Nice vapor production.